Eight-years-ago, a shared dream to run their own school led friends Aileen Kintanar and Gladys Banayat to open E.C.I. 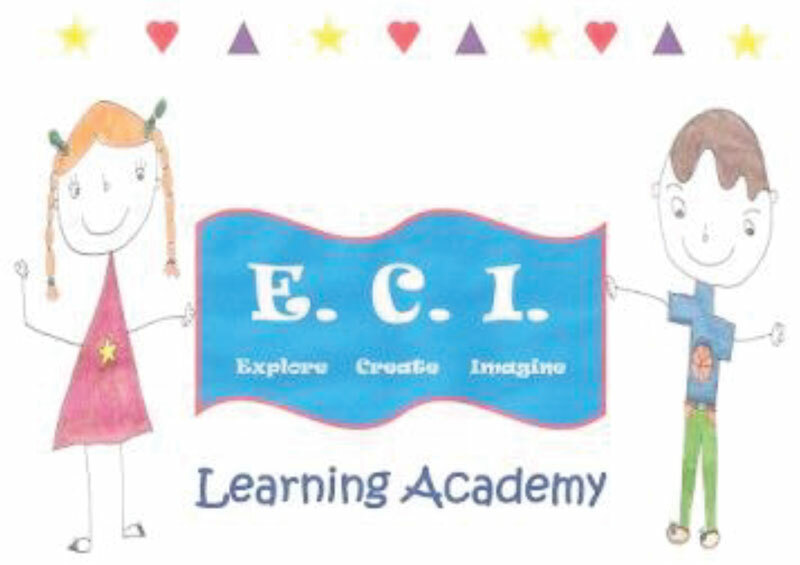 Learning Academy. The pair met working in a special needs school. “We just enjoyed working with that population of children,” said Kintanar. As they worked to open E.C.I. Learning Academy, the two partners found that they had the complimentary skills needed to run their own school. Kintanar brought a Bachelor of Education degree, while Banayat has a background in business. Banayat explains that her family back home owns a school and she has learned about running a business from her parents. Finding that perfect combination of skills is something both Kintanar and Banayat agree is essential for any budding entrepreneur. Honestly admitting one’s weaknesses is the first step in overcoming them; either through personal education or, as Kintanar and Banayat did, finding a trusted partner skilled in those areas. If one chooses the partnership route, Banayat said that dedication is essential for success in business. “Not all partnerships work, so it’s really important to have a business partner that is committed,” said Banayat. Kintanar and Banayat’s hard work and dedication paid off from the moment E.C.I. Learning Academy opened its doors. “The first two years it was very successful, very quickly,” said Banayat. Both Kintanar and Banayat were overwhelmed with the support they received from the community. “We felt really blessed that the community of Chestermere really supported this,” said Banayat. Along with the community’s support, the pair credit the school’s continuing success to their complimentary skill sets and commitment they have shown to the business and their staff. Their winning formula has allowed them to grow with the community and expand with a second location in Calgary. “Things have just been very smooth for us,” said Kintanar. That isn’t to say it hasn’t been a lot of work. Both Kintanar and Banayat agree that it hasn’t always been easy to find a balance between running the academy and their family lives. “We’ve struggled with it throughout the years but now we’ve come to the realization it’s still business, but the most important thing always has to be family,” said Kintanar.